Sharjah Economic Development Department “SEDD” issued 5158 licenses in the Eastern Region and 7030 ones in the Central Region in 2018. Commenting on that, His Excellency Sultan Abdullah bin Hadda Al Suwaidi, SEDD chairman, stated that such rates has been achieved due to the great efforts placed by the five branches of SEDD in delivering the services. Likely, His Excellency SEDD Chairman pointed out that the Economic Department in Sharjah pays close attention to the economic development in the Central and Eastern regions. He carried on that the Department issued its 2018’s report on the state of development in the geographical regions of the Emirate, particularly the Central and Eastern regions. 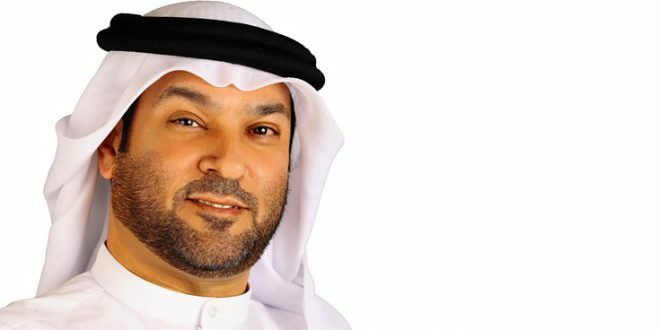 In addition, the Chairman clarified that such report pointed to the increase in business licenses, especially in Central region, which is witnessing economic growth through the projects and care provided by His Highness Sheikh Dr. Sultan bin Mohamed Al Qasimi, Supreme Council Member and Ruler of Sharjah, at which the movement of sustainability of licenses increased by 10% with a total rise of 3% too. 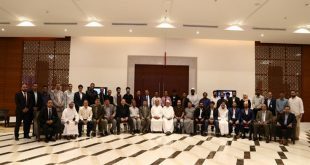 From his side, Khalfan Al Huraithi, Director of the Branches Department in SEDD, illustrated that the Department held number of meetings with different investors from various sectors in order to discuss obstacles facing the investor in the city from the moment the license is issued to start the work and the renewal. He added that the Department also provides radical and practical solutions to all the comments made by investors in order to enhance the status of Sharjah on the economic map and to develop all sectors operating in the emirate. Al Huraithi stated that all such practices are carried on in line with the highest quality standards in services to attract more investments. Thus, the meetings are organised in order to achieve effective communication with investors from different sectors and to provide them with all the laws and regulations related to their activities, as well as to receive development notes, discuss what can be offered to them and to improve the services provided to achieve the best governmental practices that will develop the sector. 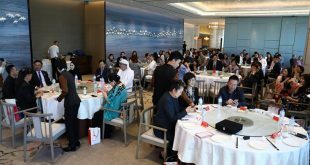 Furthermore, Al Huraithi stressed that Kalba has many unique investment elements, such as infrastructure, facilities, and services as a result of the cooperation of government agencies to provide all support to businessmen and investors to increase confidence in the investment climate in the city. Likely, he pointed out that SEDD has succeeded in reducing the time of completion of licenses and various transactions through a number of actions taken to develop services to suit the highest international quality standards. Moreover, SEDD carried on its cooperation with Khorfakkan Municipal Council to study the codification of the activities of sea games and water bicycles and reorganise the issuance of permits to practice marine activities on the shore of Khorfakkan. Also, it worked to open the area for investment in water activities licenses at the Pearl Beach too. 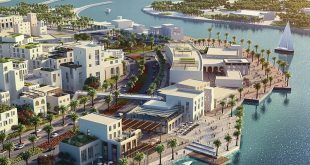 The Department also cooperated with the Municipal Council to consider how to attract investors and make recommendations to the entities of the city to find more opportunities to keep investment in Khorfakkan. Likewise, Al Huraithi added that the directives were also explicit in coordination with Kalba Municipal Council on the promotion of licensing in the new industrial zone, as well as coordination with the Council in Kalbaa and Sharjah Social Empowerment Foundation for the participation of the Department in the “ALLAMA BIL QALAM” project. In addition, Al Huraithi explained that the security and social sides are complementary to the economic aspect. He explained that the meeting of SEDD with Sharjah Police of the Eastern Region was held to facilitate the issuance of permits in the Eastern Region instead of extracting them from Sharjah Police Headquarter. Also, he said that the meeting with the Department of Civil Defense helped to expedite the issuance of permits in the civil defense centers in the Eastern Province after getting the approval from the headquarter. Similarly, He stressed that the exchange of visits comes within the framework of SEDD’s keenness to strengthen the various cooperation relations and accelerate the development processes as well as the mutual work system. Al Huraithi clarified that such thing falls within the country’s concerns to build a strong and solid economy characterised by knowledge and sustainability and enhances the competitiveness of the country at the global level. 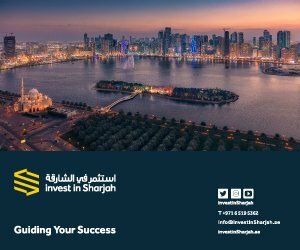 When it comes to supporting entrepreneurs, Al Huraithi emphasised that the Economic Department pays great attention to supporting investment projects in the Central and Eastern Regions, particularly in terms of national and entrepreneurs’ projects. Likely, SEDD is keen to launch several initiatives that will enhance and diversify the business environment in Sharjah. It is worth mentioning that the Central and Eastern regions have issued 9 licenses in the field of mobile cars (car catering), including 2 in Al Dhaid and 2 in Kalba, which were distributed to several tourist places in the city. By the end of the year, the Department also opened a senior citizens’ bazaar in Khorfakkan to support elderly people work. In addition, SEDD gave number of workshops about “Eitimad” license which were attended by many people and government officials including the Chairman of Municipal Council and directors from government departments and bodies in the city.